-All the tickets are E-Tickets. You can show your e-mail with barcode to scan. So you don't need to print. 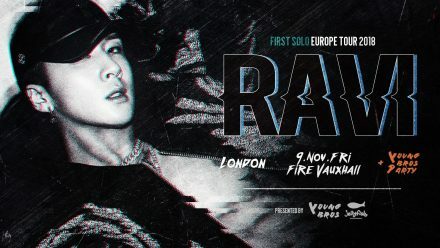 - VVIP & VIP Guests are allowed to hand little gifts to Ravi. You will be allowed to bring only small presents. -No foods & drinks are allowed. Food & Drinks are NOT allowed to bring inside. *Please Note : Payment method : Paypal. Paypal allows you to pay with debit and credit cards.